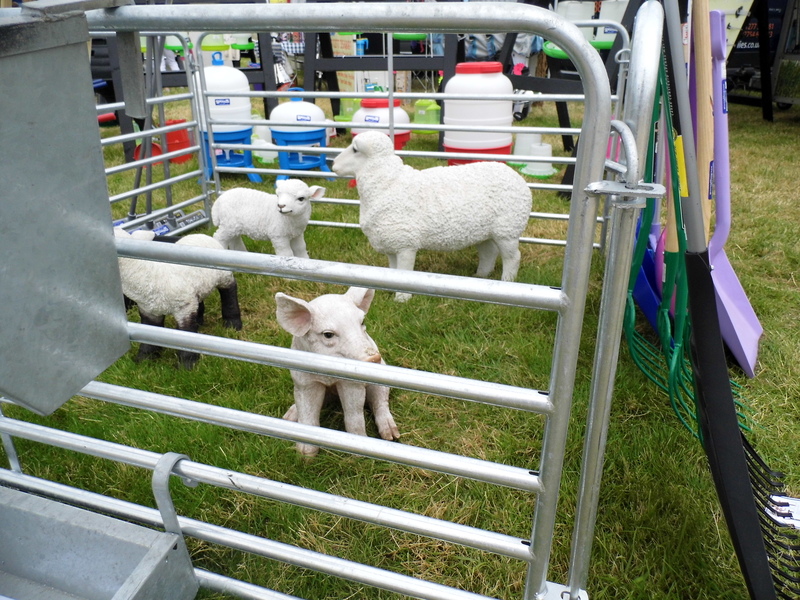 Plastic sheep and a piglet! WHY? !